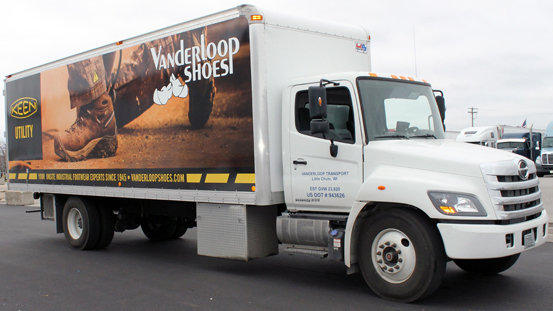 We offer eight safety footwear trucks for on-site fitting and sales, which feature a sales staff with over 100 years of combined experience. Request Safety Footwear Truck. 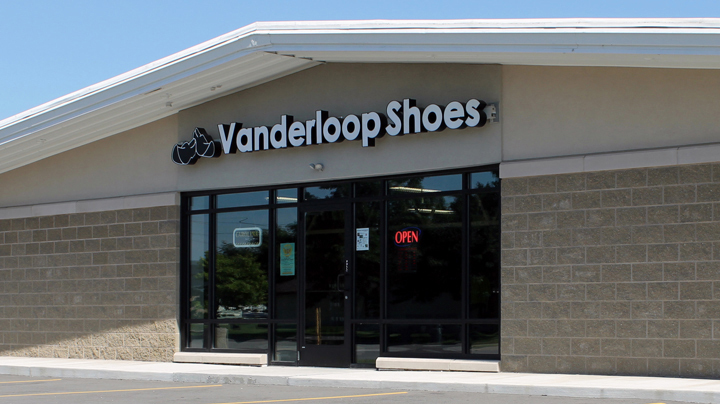 We have six stores with fit specialists who measure your feet and provide one-on-one customer service. Find a store.